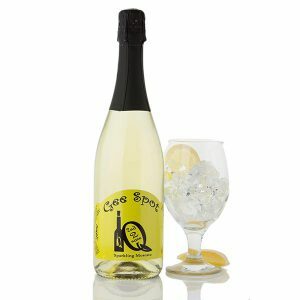 We have the best of both grapes with the richness of gooseberries and the crispness of lemons to create a flavoursome, lively crisp wine. 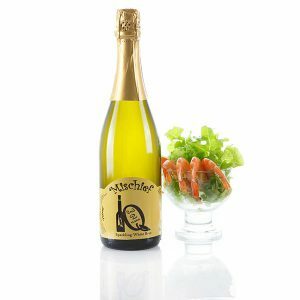 We enjoy with hard sharp mature cheeses, vinaigrette dressing on salads and seafood. 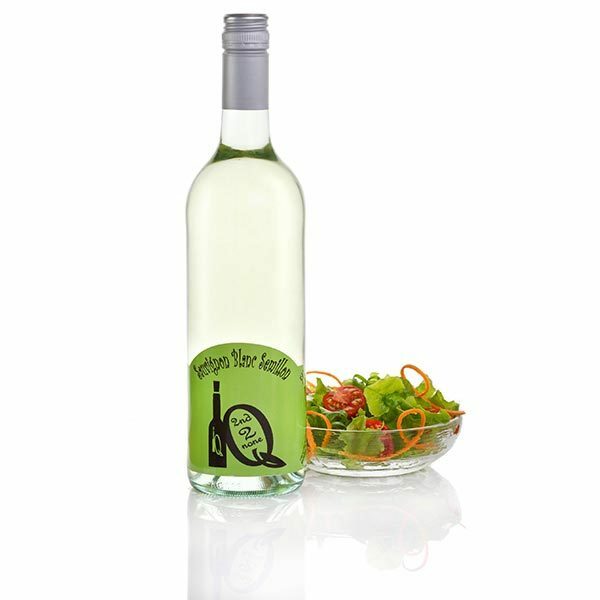 You must be a registered Member to purchase at Member prices. 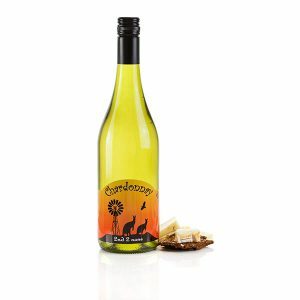 With Sauvignon Blanc Semillon, We have the best of both grapes with the richness of gooseberries and the crispness of lemons to create a flavoursome, lively crisp wine.